Set of two is $3.99. 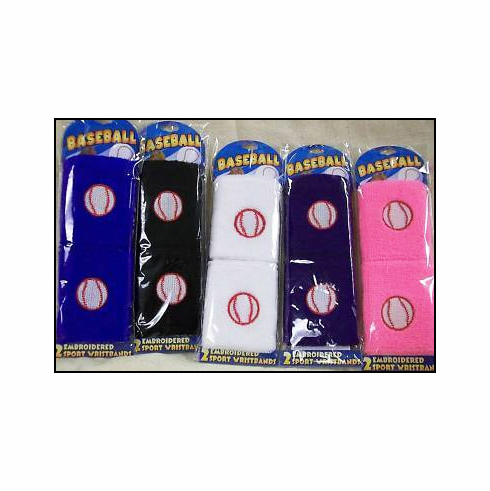 Choose royal blue, white, purple, or pink. Limited quantities...black is SOLD OUT.